Links – Northern Rivers Wildlife Carers Inc.
Australian Fauna Care: home to the most comprehensive list of wildlife care groups in Australia. 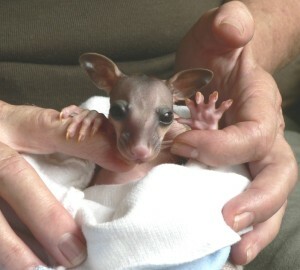 They provide general information and have a search facility to find an Australian wildlife care near you. Wildlife Friendly Fencing: this project aims to raise awareness of the impact of fencing on Australian wildlife, and developing guidelines for good practice. In particular, it highlights the issues posed by barbed wire fencing, where thousands of native animals get entangled every year.